Snoqualmie Fireworks Supply Directions promises to have all the fireworks you really want for the 4th of July: firecrackers, bottlerockets, 500g cakes, mortars, family packs & much more. 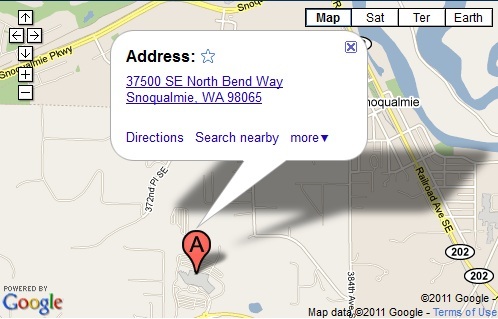 Located in the shadow of the Snoqualmie Casino. Scroll Down and Check out our Videos of our Great Grizzly Demo. around curve. Casino will be on the left. Casino will be on the right. Take Hwy 18 North to I-90. Head EAST to EXIT 27. Turn left (North). Follow North Bend Way around curve. Fireworks are in Big Top Located in the Lower Casino Parking Lot . office is minutes away from Bellevue, Eastside, Redmond and Seattle, Washington. I was told you can buy M80’s there as long as you don’t leave tribal grounds. I am native. Is this true? Please get back to me at your earliest convenience and let me know. I’m trying to contact someone from Snoqualmie Fireworks Supply. Our credit card was charged twice for the purchase we made. We have the original receipt and our bank statement for “proof”. We just need to get in contact with someone!! We called the Casino but they said they could not help. Sorry about that – please contact Andy Martin, andymartin@snoqualmienation.com – in our tribal accounting office and he can help you out. If you could include a scan or photo of the receipt/bank statement that will help him resolve it quickly.